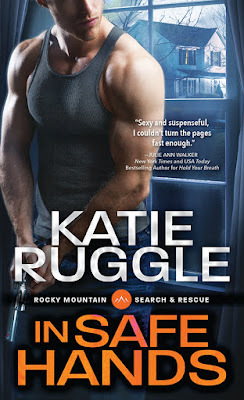 Search and Rescue series is one of the good fine for me this year, especially the last installment. 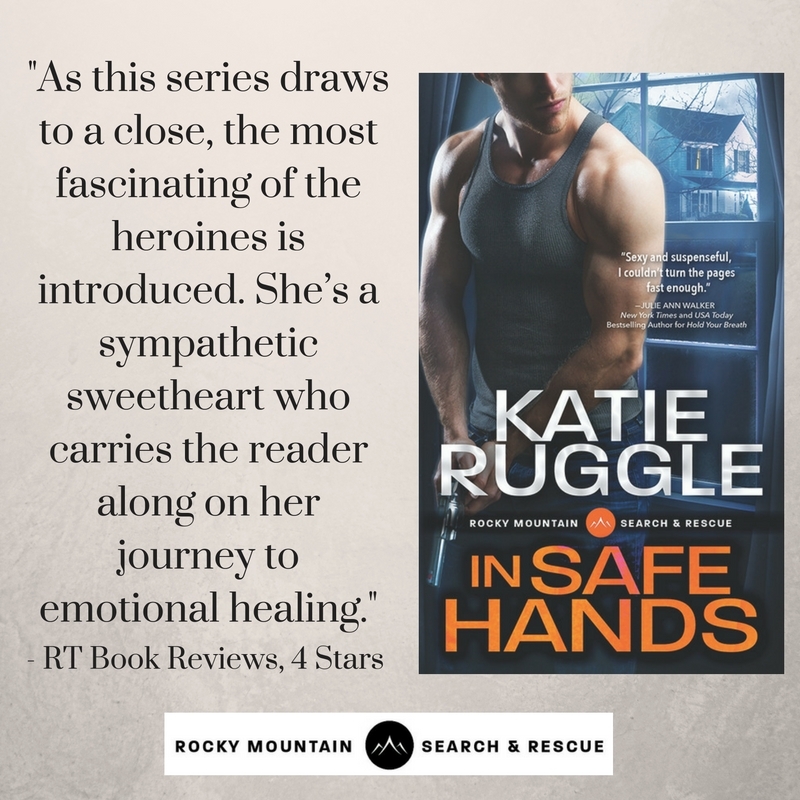 I really love the heroine in "In Safe Hands" - despite her forced limitation she did not give up! 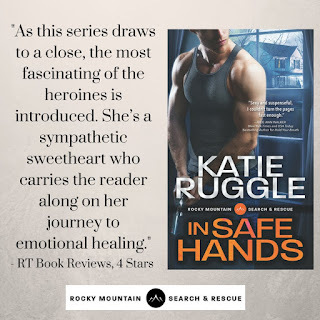 Kudos for Daisy's character, Katie, and congrats for the latest release. Looking forward to more of books release from you. 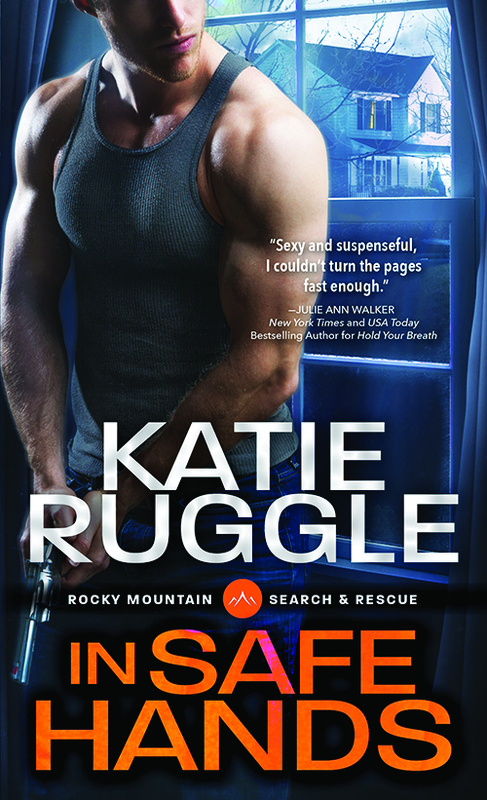 Have heard great things about this series. Gotta check it out. I have loved every one of these books. I can't wait to see what you'll have for readers next.